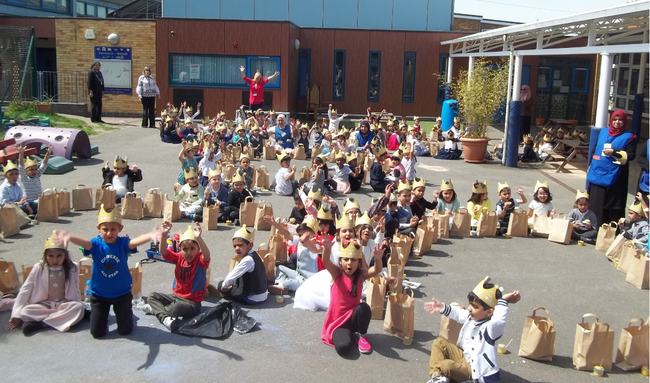 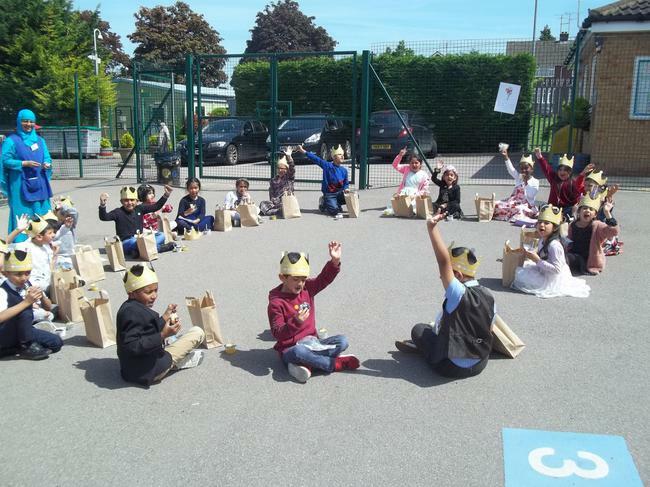 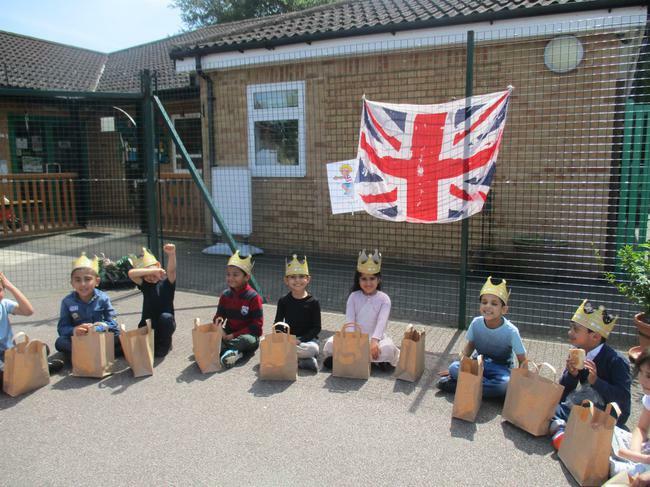 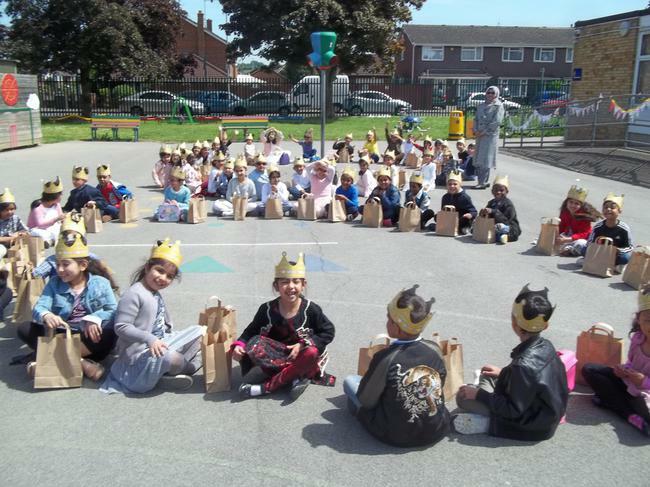 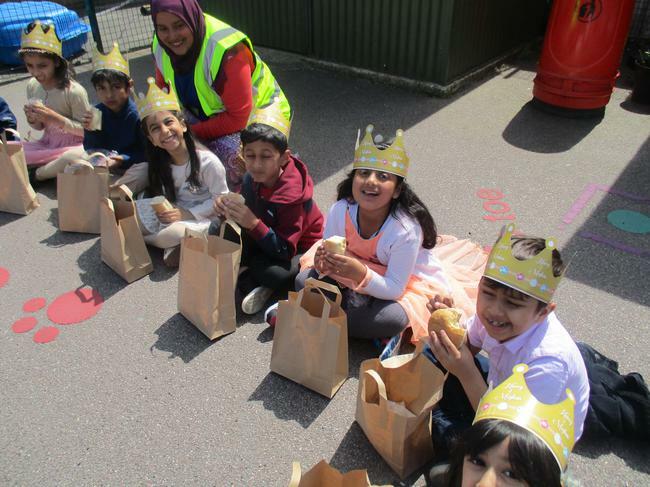 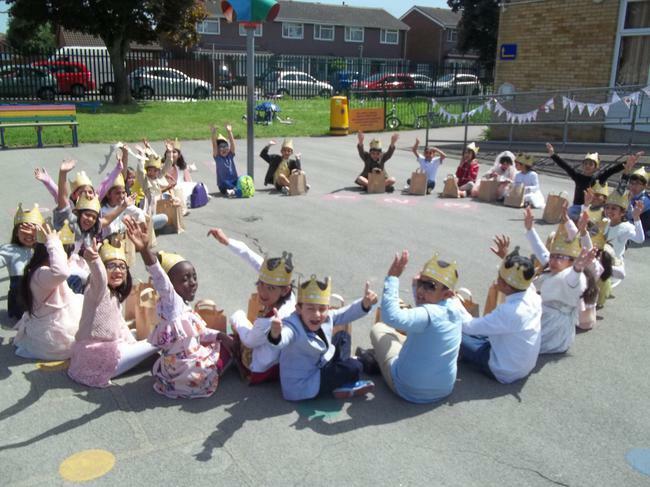 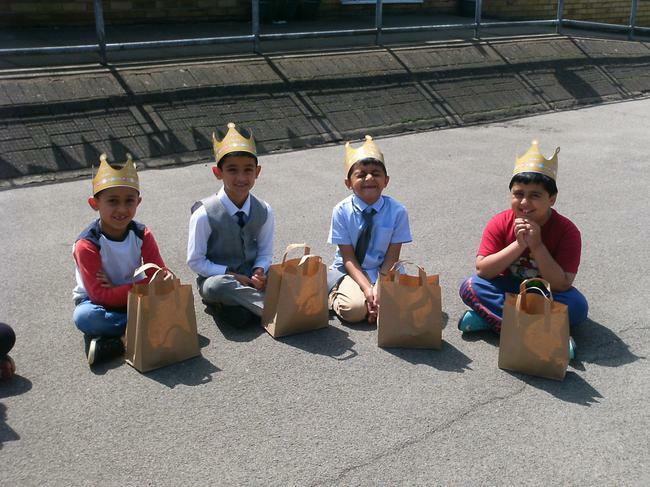 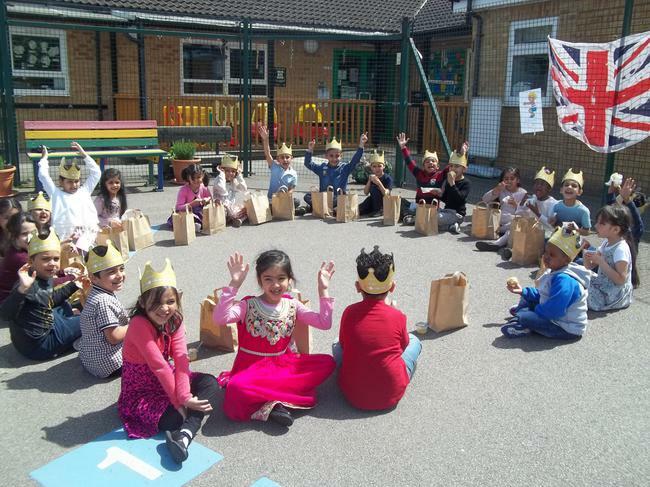 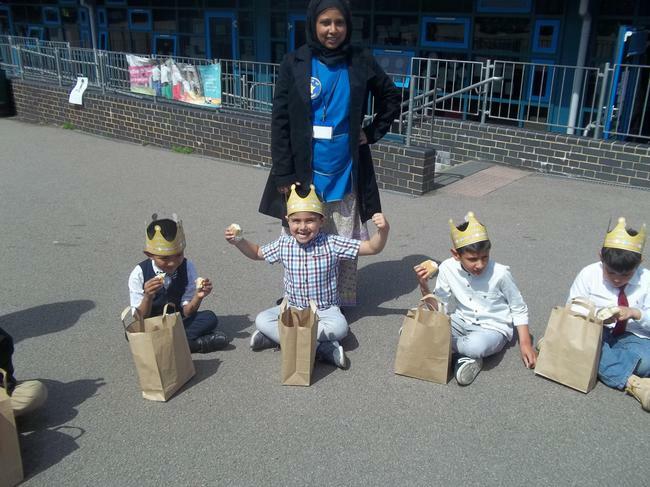 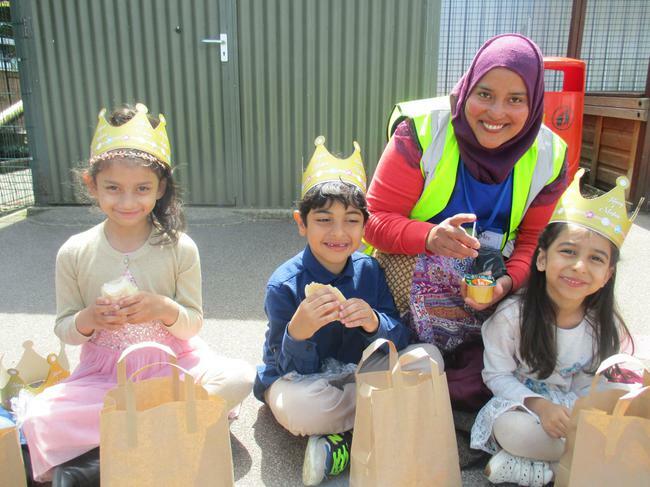 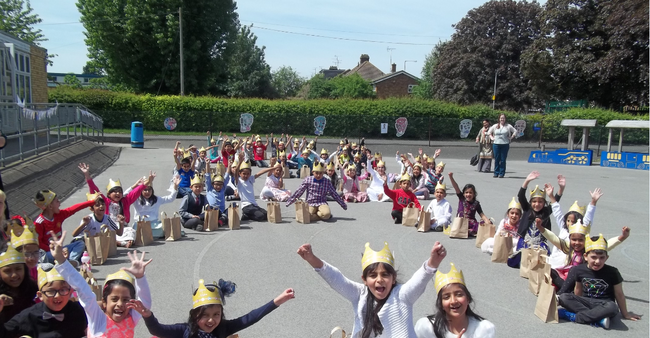 The children at William Austin Infant School celebrated the Royal Wedding by having a special picnic lunch outside. 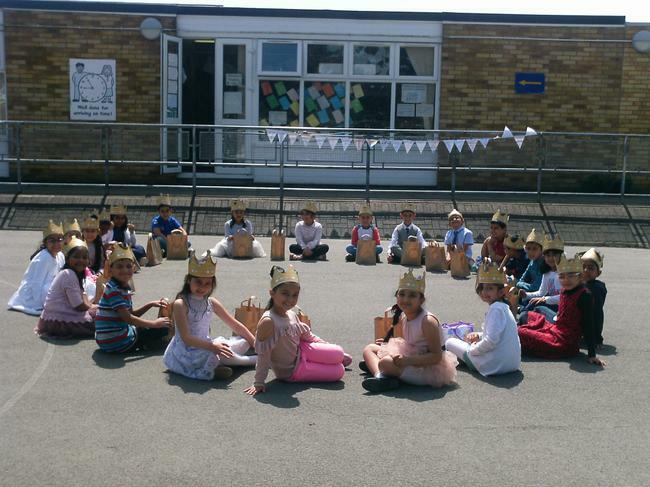 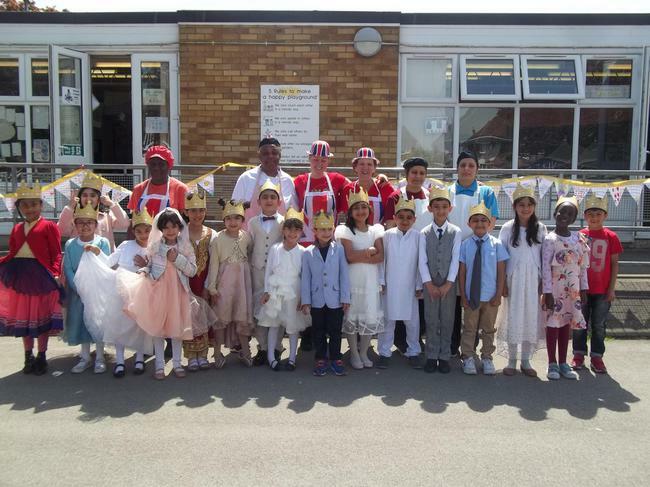 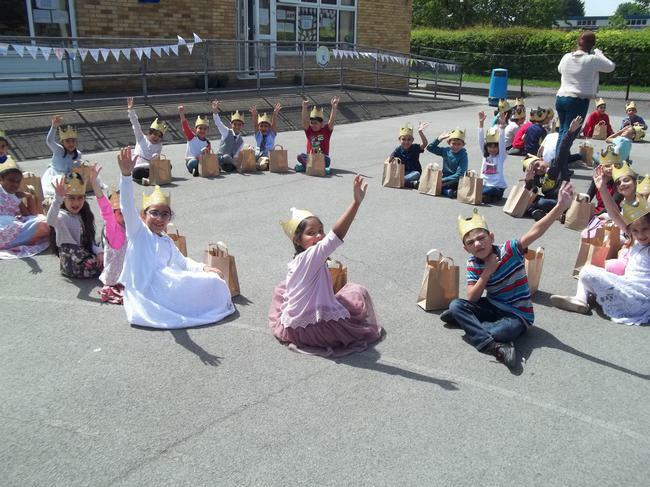 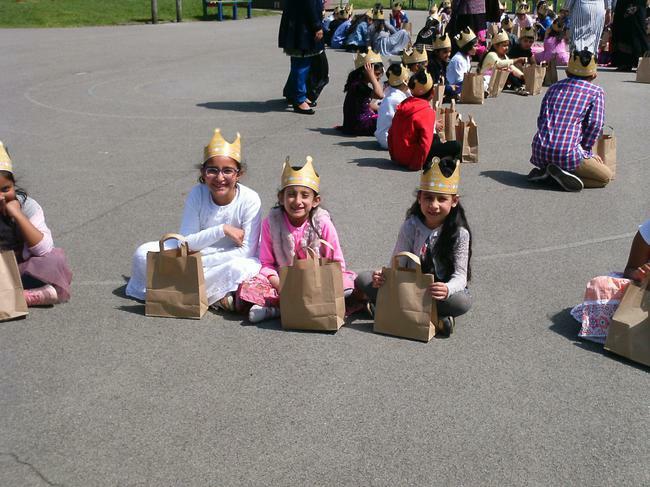 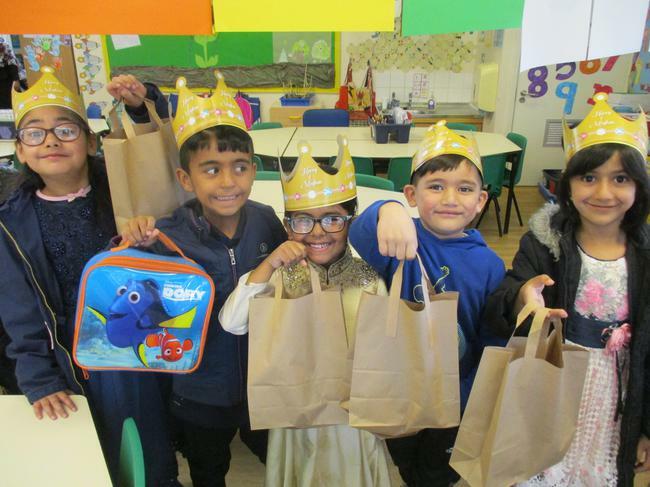 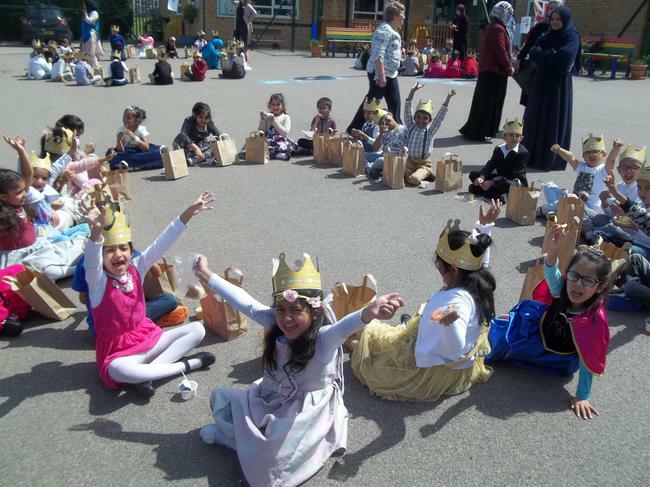 The children wore their party clothes and crowns as they ate a delicious lunch in the sunshine. 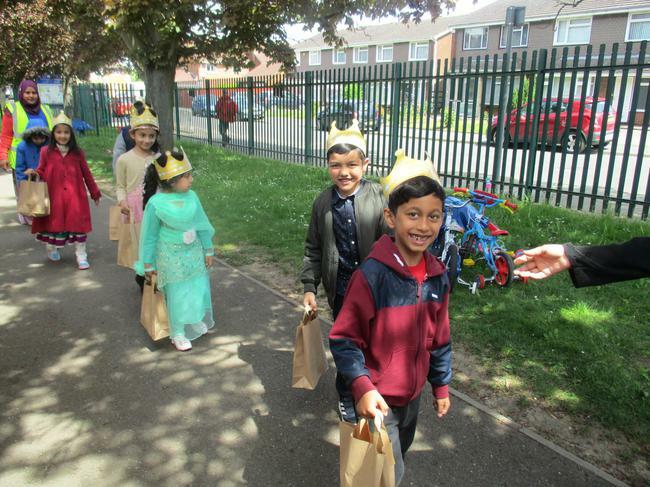 In the afternoon the children created invitations, designed wedding dresses and made cards for the happy couple. 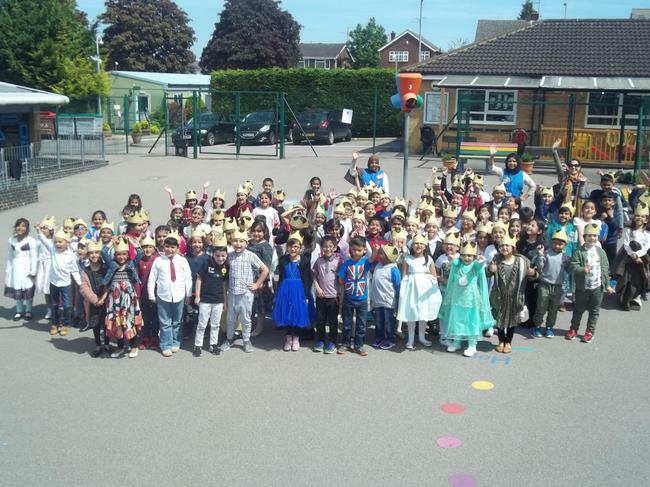 From everyone at William Austin Infant School, Congratulations to the Duke and Duchess of Sussex.